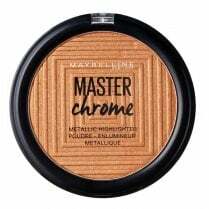 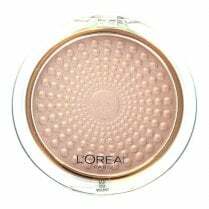 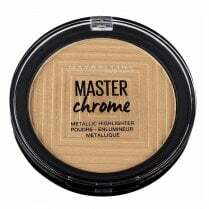 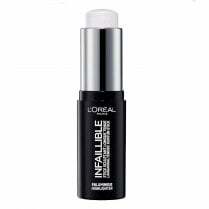 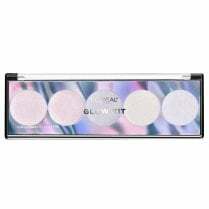 The L'Oreal L'Or Highlighter Powder is a stunning golden highlighter which adds instant depth and definition to your features. 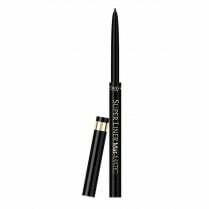 Simply sweep over your cheekbones, your cupids bow and upper brows, catching the light to accentuate your natural features. 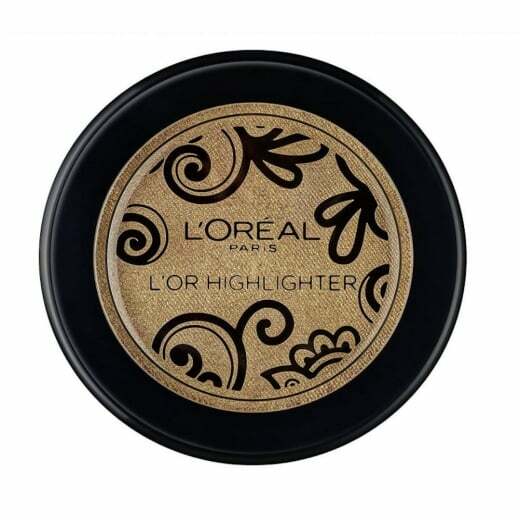 The golden powder can be built up to your desired finish, adding instant radiance and lift to your complexion.